Oregon State (in focus) at the start of the men's JV finals, 2007 San Diego Crew Classic. San Diego Crew Classic Photo. 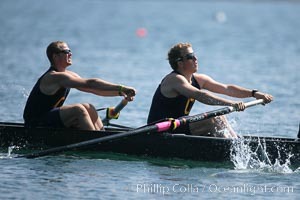 Cal (UC Berkeley) on their way to winning the men's JV final, 2007 San Diego Crew Classic. San Diego Crew Classic Picture. 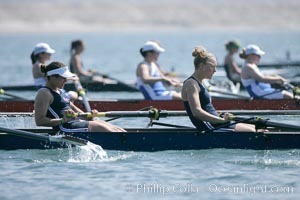 Start of the women's JV final, UCLA boat in foreground, 2007 San Diego Crew Classic. 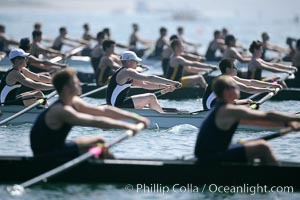 Stock Photography of San Diego Crew Classic. 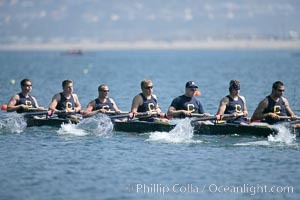 Cal (UC Berkeley) on their way to winning the men's JV final, 2007 San Diego Crew Classic. Photograph of San Diego Crew Classic. 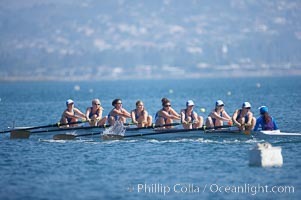 Cal (UC Berkeley) women's collegiate novice crew race in the finals of the Korholz Perpetual Trophy, 2007 San Diego Crew Classic. San Diego Crew Classic Photos. 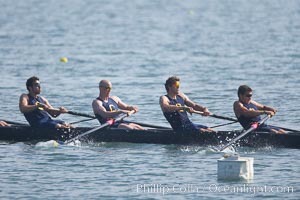 Cal (UC Berkeley) men's collegiate novice crew on their way to winning the Derek Guelker Memorial Cup, 2007 San Diego Crew Classic. San Diego Crew Classic Image. 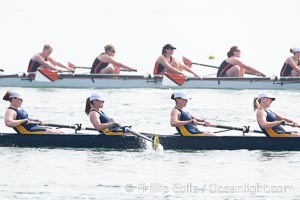 Cal (UC Berkeley) women en route to a second place finish in the Jessop-Whittier Cup final, 2007 San Diego Crew Classic. 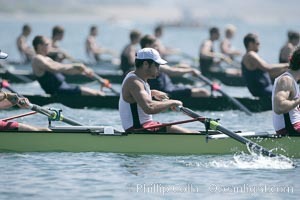 Professional stock photos of San Diego Crew Classic. St. Mary's women race in the finals of the Women's Cal Cup final, 2007 San Diego Crew Classic. Pictures of San Diego Crew Classic. 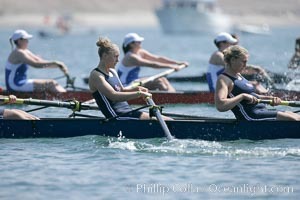 USC women's JV on their way to winning the Jackie Ann Stitt Hungness Trophy, 2007 San Diego Crew Classic. San Diego Crew Classic Photo. 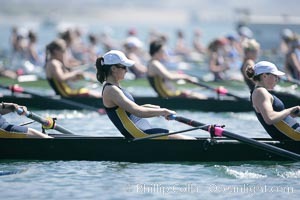 Start of the women's JV final, UCLA boat in foreground, 2007 San Diego Crew Classic. San Diego Crew Classic Picture. UCLA on their way to a third place finish in the women's JV final, 2007 San Diego Crew Classic. 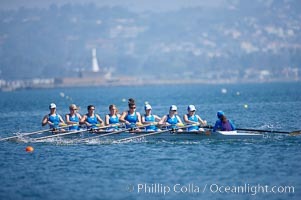 Stock Photography of San Diego Crew Classic. 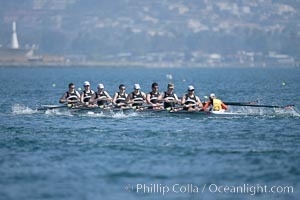 Oregon State en route to a second place finish in the men's JV final, 2007 San Diego Crew Classic. San Diego Crew Classic Photos. 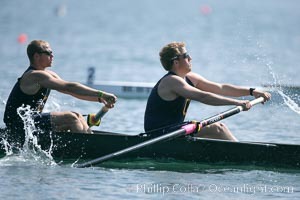 Start of the Copley Cup finals, Stanford (foreground) would win over Cal, 2007 San Diego Crew Classic. San Diego Crew Classic Image. 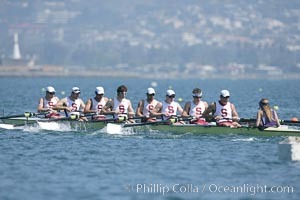 Stanford men en route to winning the Copley Cup, 2007 San Diego Crew Classic. 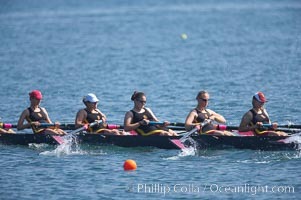 Professional stock photos of San Diego Crew Classic. 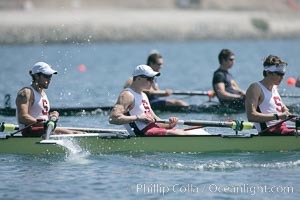 Stanford men en route to winning the Copley Cup, 2007 San Diego Crew Classic. 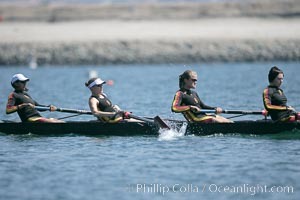 Pictures of San Diego Crew Classic. USC women warm up at the starting line. 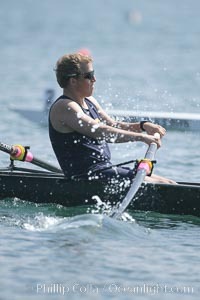 They would win the finals of the Jessop-Whittier Cup, 2007 San Diego Crew Classic. San Diego Crew Classic Photo. 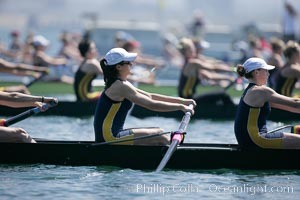 Cal (UC Berkeley) women en route to a second place finish in the Jessop-Whittier Cup final, 2007 San Diego Crew Classic. San Diego Crew Classic Picture. 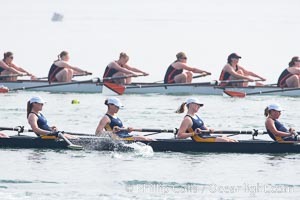 Cal (UC Berkeley) women's collegiate novice crew race in the finals of the Korholz Perpetual Trophy, 2007 San Diego Crew Classic. 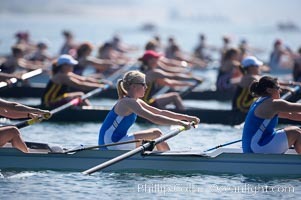 Stock Photography of San Diego Crew Classic. 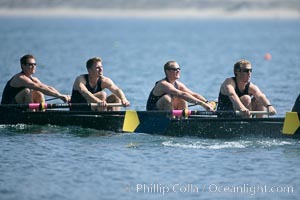 Cal (UC Berkeley) men's collegiate novice crew on their way to winning the Derek Guelker Memorial Cup, 2007 San Diego Crew Classic. Photograph of San Diego Crew Classic. UCLA on their way to a third place finish in the women's JV final, 2007 San Diego Crew Classic. San Diego Crew Classic Photos. 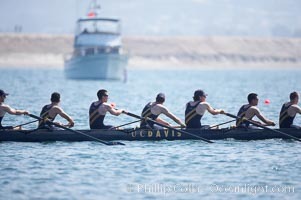 UC Davis prepares for the final of the men's JV finals, 2007 San Diego Crew Classic. San Diego Crew Classic Image. 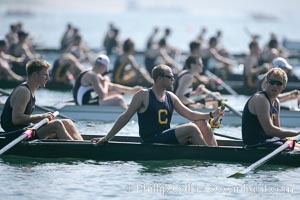 Cal (UC Berkeley) prepares for the final of the men's JV finals, 2007 San Diego Crew Classic. 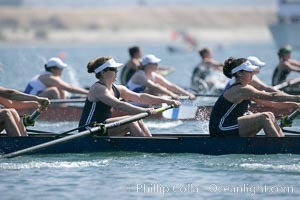 Professional stock photos of San Diego Crew Classic. 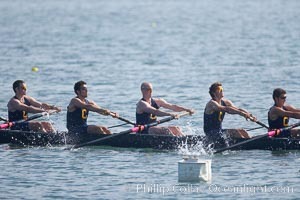 Cal (UC Berkeley) on their way to winning the men's JV final, 2007 San Diego Crew Classic. 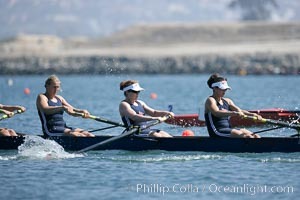 Pictures of San Diego Crew Classic. 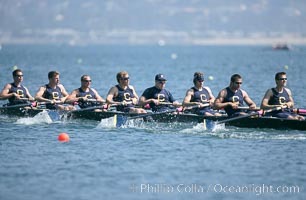 Cal (UC Berkeley) on their way to winning the men's JV final, 2007 San Diego Crew Classic. San Diego Crew Classic Photo. 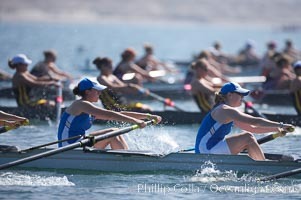 SUNY Buffalo (in focus) at the start of the women's Cal Cup finals, 2007 San Diego Crew Classic. 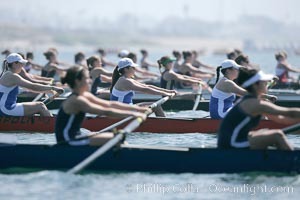 Stock Photography of San Diego Crew Classic. St. Mary's women race in the finals of the Women's Cal Cup final, 2007 San Diego Crew Classic. Photograph of San Diego Crew Classic. St. Mary's women race in the finals of the Women's Cal Cup final, 2007 San Diego Crew Classic. San Diego Crew Classic Photos. St. Mary's women race in the finals of the Women's Cal Cup final, 2007 San Diego Crew Classic. San Diego Crew Classic Image.